We hope you had a great May Day Bank Holiday, and are enjoying better weather! We hope you had a great May Day Bank Holiday, and are enjoying better weather! 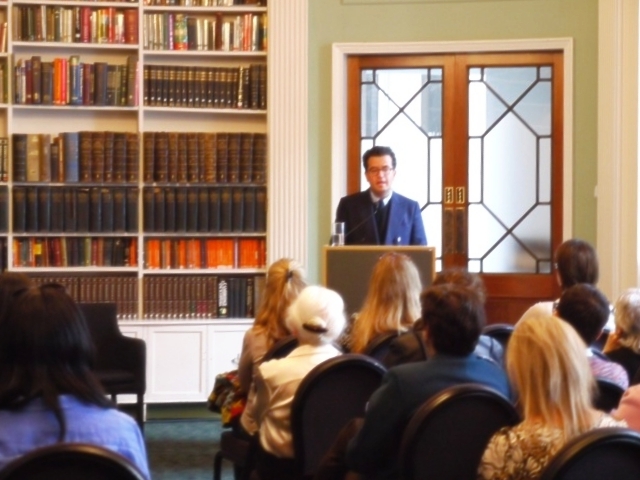 We’ve had a really good April with a Barnard Alumnae talk with Professor Hisham Matar at the Royal Institute, the Happy Hour in celebrity chef Judy Joo’s Jinjuu, and a Tennis social with the London Business School. Now it's time to focus on our May and June events. Just next week, on May 10th, we have our monthy Happy Hour in Smithfields. This is followed by the much anticipated Fintech II event: Institutional Re-invention: Can old dogs learn new tricks? on Tuesday 30th May. Moving on to June we will have our Happy Hour to start the month, and then the much anticipated CUCL Walking Tour will take us to Dalston in London’s East End. To welcome the summer on June 20th, we will start our new Disruptive Technologies series, with our first panel: Are Platform Business Models Eating the World? with an exciting panel including Jan Valentin, SVP Europe at Kayak, and moderated by Benoit Reiller (BUS '04) who has just published "Platform Strategy". Promises to be a fascinating May and June. We hope you can join us for some of these events! 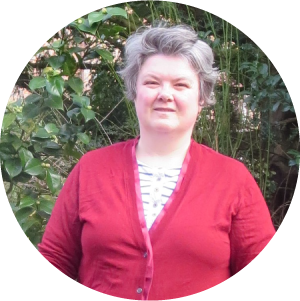 Colleen Becker (GSAS: MA, MPhil, PhD, 2008) is the founder and owner of Sampson, an industrial biotech start-up specialising in sustainable advanced materials manufacturing, which is supported by Innovate UK, EIT Climate-KIC and Enterprise Europe Network (EEN). 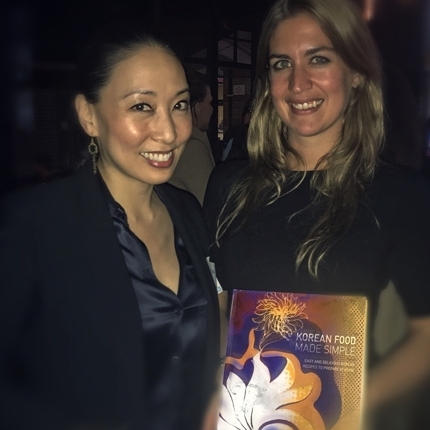 Colleen is a 2017 C3E Women in Clean Energy Symposium nominee in the Entrepreneurship category (MIT, Stanford, US Department of Energy, Clean Energy Ministerial). Previously, she had been a professional historian specialising in the visual culture of German nationalism from 1800-1945. She began her career at the Smithsonian Institution, followed by the Art Institute of Chicago, Whitney Museum of American Art and the Solomon R. Guggenheim Museum. She has held fellowships at the University of London, School of Advanced Study and Columbia University, where she taught in the core curriculum. Colleen has published art reviews, academic articles, and prose poetry, some of which has been incorporated into collaborative artworks and exhibitions. She has presented her poetry at a number of venues including the Tate Modern, Somerset House, King’s College London and Foyles Bookshop. Colleen has been working on the CUCL/Oxford/Harvard Fintech events. She is interested in most sports and outdoor activities, and would be happy to coordinate or co-organise any group sporting events. 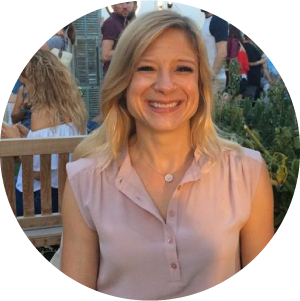 Since graduation from Columbia University in 1993 in New York, Fenella has worked in England in a variety of roles including a lot of administration, some finance and retail. She is also interested in fruit farming and the environment. She worked for the government Department of the Environment, Food and Rural Affairs. She was also a volunteer campaigner in the 2016 British General Election for the Rochester and Strood seat. She has a BA degree from York University, England in Economic and Social History. Those who couldn’t attend last month’s gathering at Columbia alum Judy Joo’s Soho eatery owe it to themselves (specifically their tastebuds) to visit. Jinjuu, London’s purveyor of Korean street food, served up lychee-based cocktails, Sae-Woo pops (prawn cakes on sticks,) steamed dumplings and their signature dish—Korean fried chicken sliders. In addition to traditional Korean fare and paired cocktails, attendees had the chance to win a signed copy of Judy’s cookbook, Korean Food Made Simple. Masha Oojevaar, CUCL’s General Secretary, was the lucky winner via a physical prize draw on-site, but the snacks, drinks and networking were welcome consolation. On April 5th, Barnard professor Hisham Matar presented his award-winning new book, The Return: Fathers, Sons and the Land in Between. The evening began with a reception and was followed by a book signing. About the book: The Return is at once a universal and an intensely personal tale. It is an exquisite meditation on how history and politics can bear down on an individual life. And yet Hisham Matar's memoir isn't just about the burden of the past, but the consolation of love, literature and art. It is the story of what it is to be human. Hisham Matar was nineteen when his father was kidnapped and taken to prison in Libya. He would never see him again. Twenty-two years later, the fall of Gaddafi meant he was finally able to return to his homeland. In this moving memoir, the author takes us on an illuminating journey, both physical and psychological; a journey to find his father and rediscover his country. Read more HERE. Our Happy Hour moves to Smithfield this month, and we're hoping to see many City-based alumni. It's on 10th May so it is still not too late to join in for a drink and talk after work. 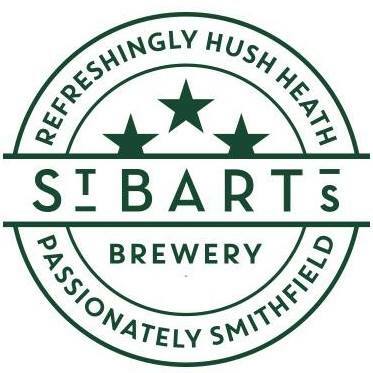 St Bart’s Brewery serves English wines, and the sparkling ones are worth a try! Otherwise lots of craft beer types on offer. Cover: No Cover. Cash Bar. Don’t forget this month’s second Fintech event showcasing creative initiatives on the mature and larger scale. Join a tri University event with Oxford, Harvard and Columbia graduates all represented. Tim Hanford (Stanford University Business School), is Managing Director for Europe at JC Flowers & Co and a member of the firm’s Management Committee. Book now to avoid disappointment, as the previous event in this series sold out in a few days. The usual good Happy Hour will be held at… drum roll please… The Blue Lion! If the last Walking Tour was anything to go by, this should be an interesting trip to Dalston in the East End. Meeting point to be confirmed. For the most up-to-date events and news, be sure to follow is on Facebook and Twitter.